At some point of time we definitely come across some repair work for the appliances that we use in daily life. Looking at the vast scope in the unorganized repair service industry, business “ Seva” services was founded by Mr. Ravi Raizada in 2010. 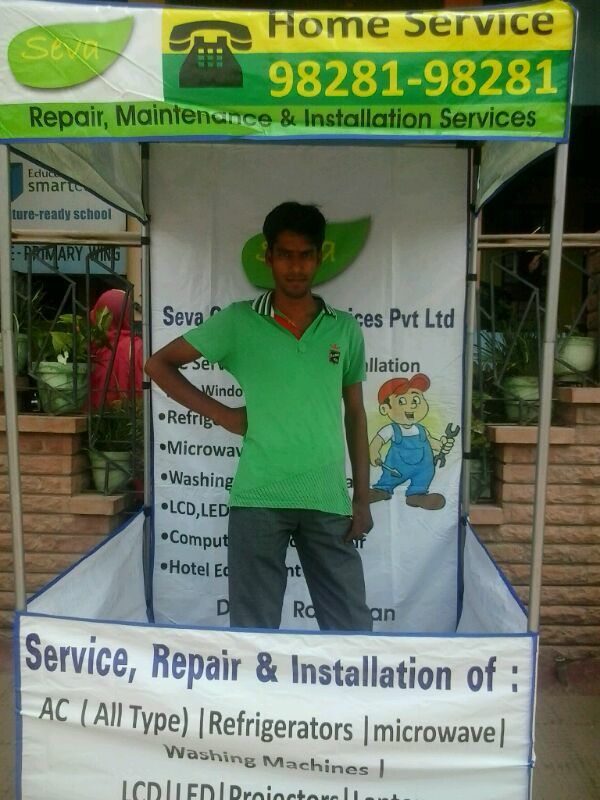 The idea was to provide better quality of repair service for all appliances. Ravi’s success story is just remarkable! He has over 10 years of work experience under his belt with major companies like Reliance Communications, Reliance Retail, Vodafone and Aircel. When he was working in the telecom industry in the mid management role, Ravi and his colleague Rajeev Ahuja liked the idea of repair service of appliances very much and they eventually started Seva. Soon after two of his childhood friends(Mr. Bhagwant Lamba and Mr. Mohsin Khan) also joined him leaving their jobs. First workshop of SEVA was launched in Dec 2010 and the response was just fantastic. They entered into profit zone just in three months of operations which gave them a boost to plunge forward into their venture. The first blow to business came when Rajeev had to leave the business for certain family and financial reason. But soon after that Ravi got an important association as one of his senior from Vodafone who was serving a GM profile heading Rajsthan customers decided to invest and work along with SEVA. That was a euphoric moment for the entire SEVA team. But as they say with joy comes the pain, SEVA team made some mistakes in the overconfidence like opening another workshop in Jaipur at a prime location. This gradually burnt crucial business money. Things went worst, as they realized that they were investing in wrong things. They needed to invest over Technology and Awareness rather than creating multiple infra. With multiple workshops at different locations, they had to keep additional teams and technicians. This was putting more pressure on them. They were unable to generate the business equating to the capacity they had. While Ajmer went good, giving them the confidence on franchisee module, Jodhpur started average, and Delhi proved to be another mistake by them. Delhi being huge and dense needed a hefty fund to have a consistent business. They started pretty well, but the business fell gradually. Sustaining operations in Delhi proved to be a mammoth. They were stuck with multi-city operations, with fund dilution within the 3 cities. After some time, they were unable to materialize the business at any of the locations. In the meanwhile, they started working over the Extended Warranty /AMC business that went well and raised their cash flow, and helped them to sustain. They laid out the policies and plans, reworked on the entire module and tried to stabilize the things. The revised model and process worked well and things started improving a bit. Due to unique concept and low competition they were able to sustain in the business. These were also the good reasons which made them generate enough business to thrive. But suddenly by early 2015, there was a rapid expansion of this industry that was untouched till this time. A lot many online marketplaces, app services came into picture. Soon they realized that they are a little slow on the technology part. Launching these services later complimented SEVA’s business as they were specifically domain focused. These new marketplaces gave them platform to acquire customers. 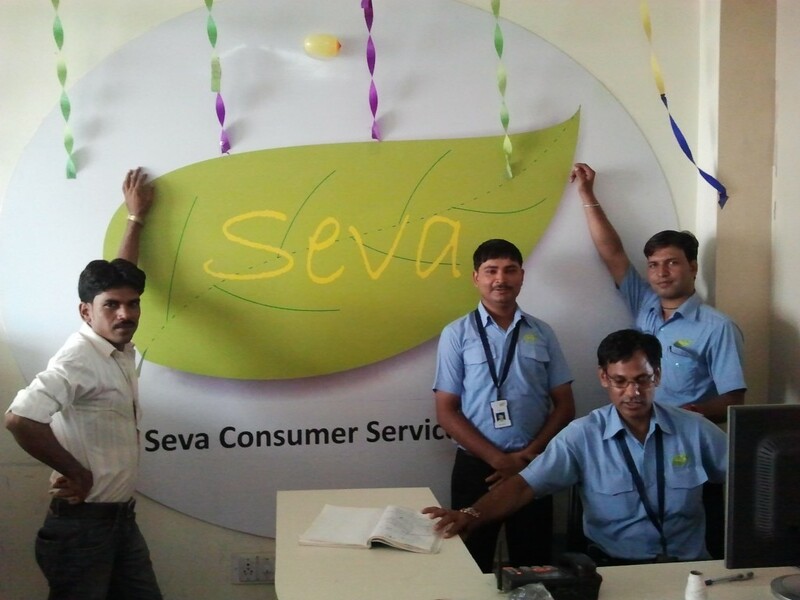 SEVA currently have +13000 customers using its services, across Jaipur, Jodhpur and Delhi. Now SEVA is also enjoying a long term association with its customers. 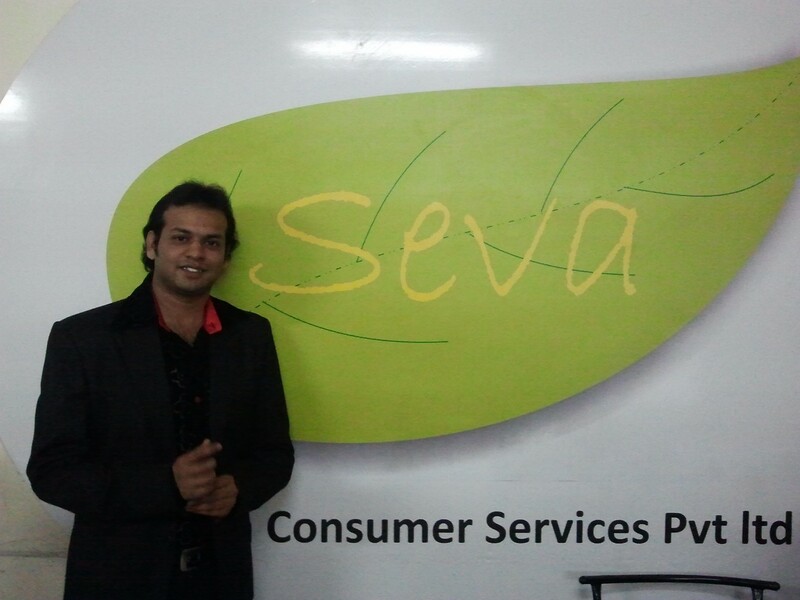 There are customers who are using SEVA services for 4-5 years now. They also have association with major serving brands like Vodafone, Infosys, SBI, Wire & Fabriks, Forever Living and a lot more. Soon they will launch their mobile app, and will raise funds to take the business to next level. Plan is to take services to 54 major cities and become a National Repair Expert!! Way to go SEVA!! All the best to Ravi and his team.